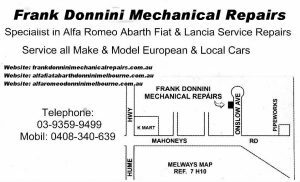 Our workshop is equipped with Italian tooling for all italian cars.Equipment that allow us to Preform Repairs on your vehicle exact Factory Specifications Alfa Romeo, Abarth Fiat Lancia. 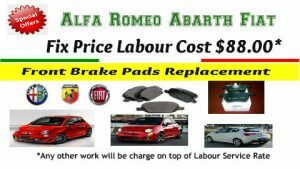 Fiat 500 – Manufacturers Log Book Service as per Dealer Spec. 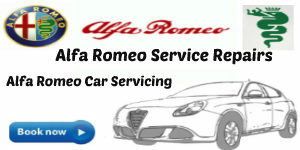 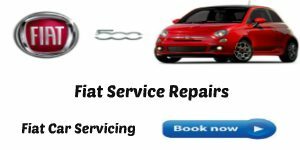 Fiat 500 – Diagnostic Scanning and Fault Code Reading & Clearing. 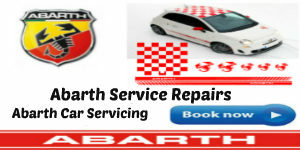 Fiat 500 – Major and Minor Mechanical Service and Repairs Fiat – Ecu Engine Management.